That corresponds to the results from the Aviation Business Strategies Group’s annual FBO Industry Fuel Sales Survey and Forecast, released this year on the eve of NBAA’s Schedulers and Dispatchers Conference in January. 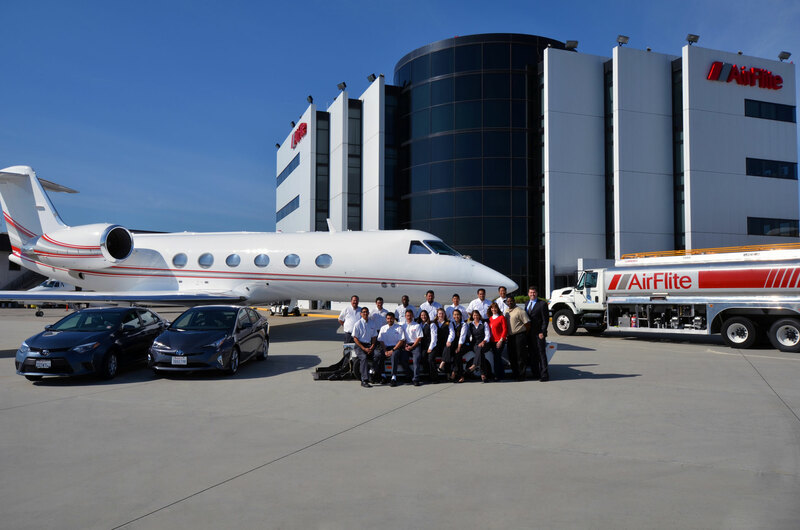 Some 54 percent of the FBOs reported they had sold between 1 and 8 percent more fuel last year. “This is the first time since we started the survey that more than 50 percent of the respondents sold more fuel than in the previous year,” said company co-principal and FBO industry veteran John Enticknap. Optimism for 2016 abounded among the survey respondents, with more than 90 percent saying they expect either the same or better fuel sales than in 2015.